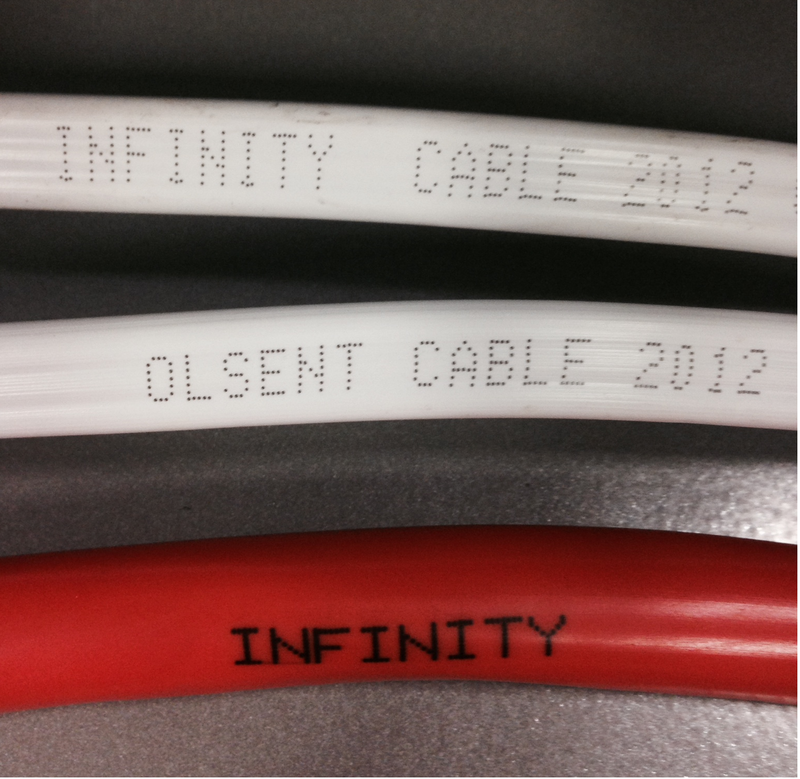 Electrical retailers and wholesalers have recalled Infinity and Olsent-branded electrical cables. 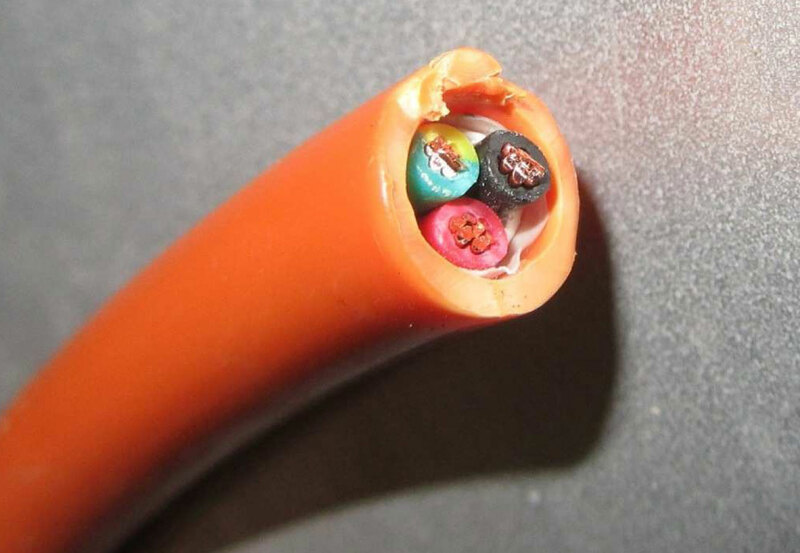 Physical contact with the recalled cables could dislodge the insulation and lead to electric shock or fires. 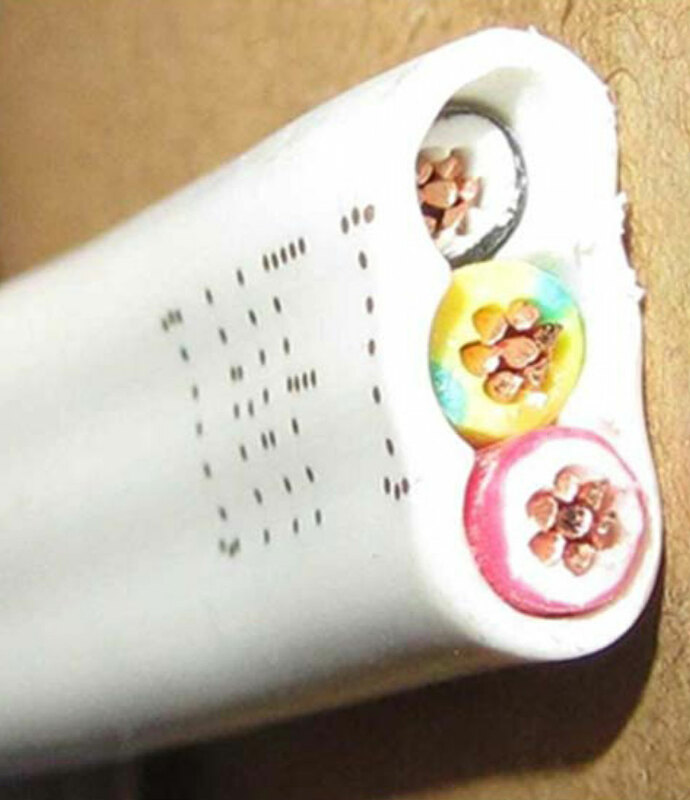 To date, 27 suppliers have announced recalls of Infinity cables. In August 2015, NSW Fair Trading issued a mandatory recall notice under the NSW electrical safety regulations to a further 25 suppliers. The taskforce found there is no immediate danger; however, careful steps need to be taken to stop electrocution or fires. From 2016 it is possible that the earliest installed cables will exhibit deterioration and become hazardous. The longer-term risk is real. 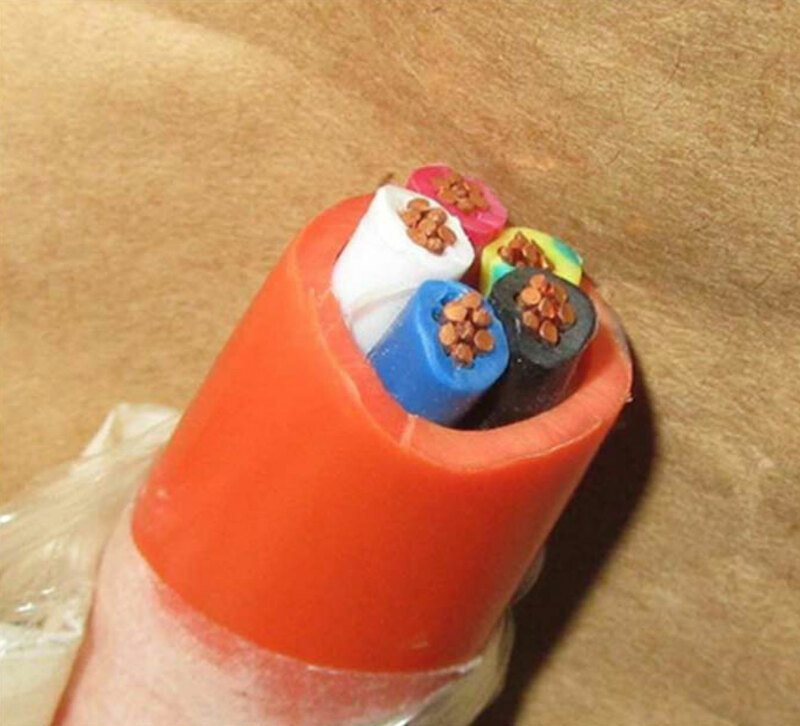 The cables will degrade over time and the risk of physical contact is highest in roof spaces and under raised floors. No incidents have been reported so far. had electrical work done, including appliance installations in 2010-13. If you are unsure who did the electrical work, talk to your builder. If you don’t know who the builder was and are unsure if Infinity cables were installed, get a licensed electrician to inspect your wiring. If the electrician identifies the cable as Infinity, and you can identify the supplier, under the recall the cost of inspection will be met by the supplier. be responsible for the loss of a life. See: Have you installed any recalled Infinity cable in the last six years? *Note that a small amount of cable has been found in NT that was supplied from other states. Our FAQs provide detailed information about the recalled cables. Media release – Do you have dangerous Infinity cables in your house?